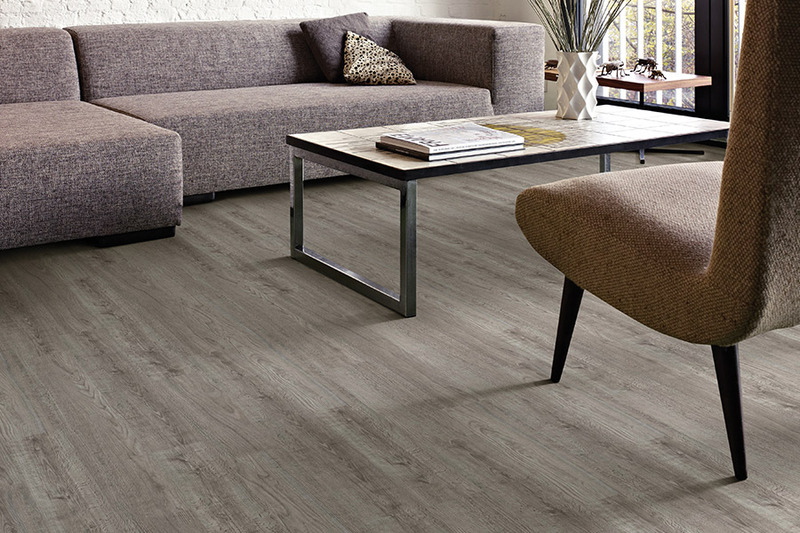 One of the absolute truths about luxury vinyl flooring, often referred to as LVF, is that it is one of the most versatile floor coverings on the market today. 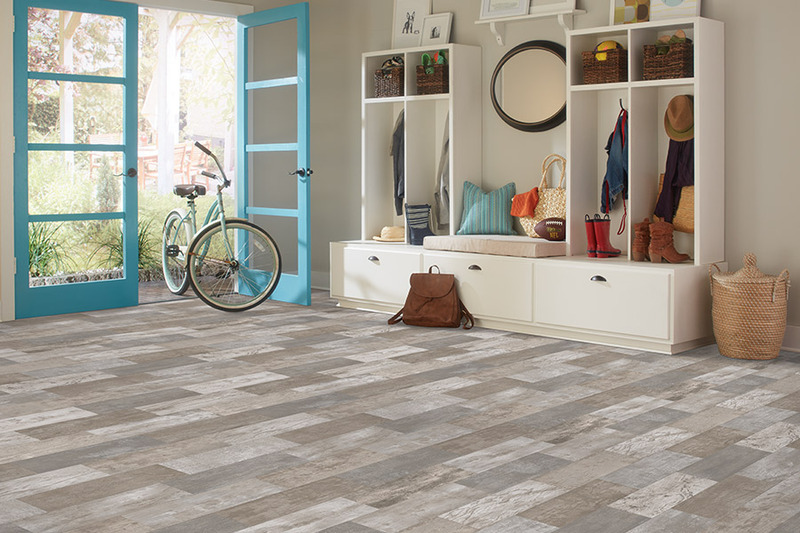 The fact is, you can get a wide variety of looks with this flooring, so as to match nearly any décor in any home, regardless of size or room. That means it’s a perfect option for almost every homeowner. We’ll tell you more about that if you’ll just continue with us in this article. Setterquist Flooring is a family owned business. We have enjoyed thirty-five years, so far, of selling quality floor coverings at affordable prices, to residents in areas such as Bonita Springs, Estero, Marco Island, Ft. Myers Beach, and Fort Myers. We would love for you to stop by our showroom in Bonita Springs, FL, so we can show you what you’ve been missing, and allow us to gain your business as well. 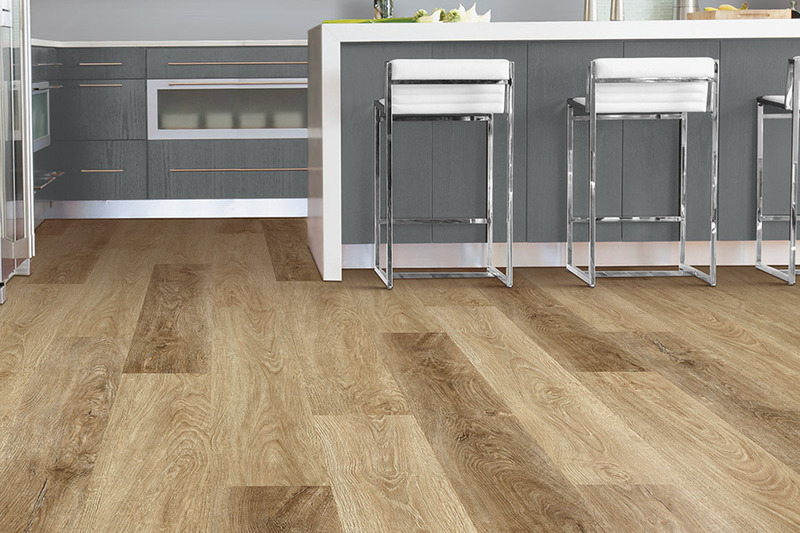 One of the most phenomenal things about luxury vinyl, is the fact that it can mimic the look of so many other types of flooring. 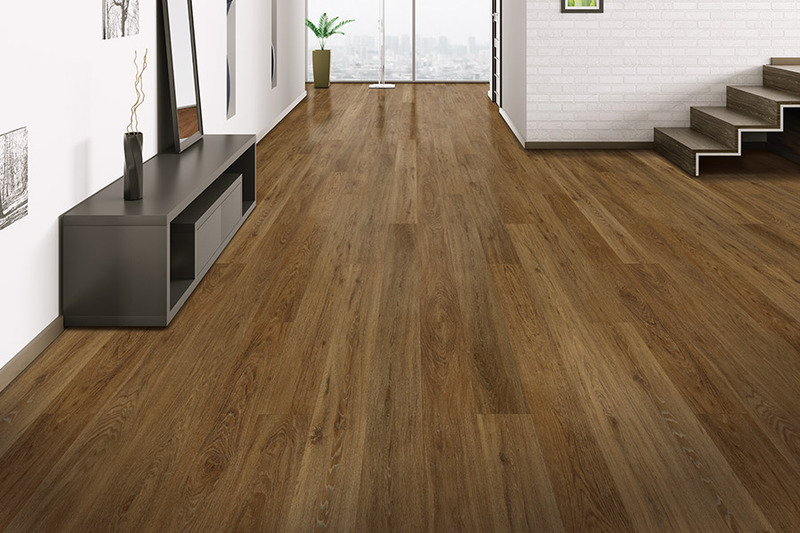 If you want the look of real solid hardwood flooring, this is a great choice. It will also give you the look of tile, granite, marble, natural stone and so many more. 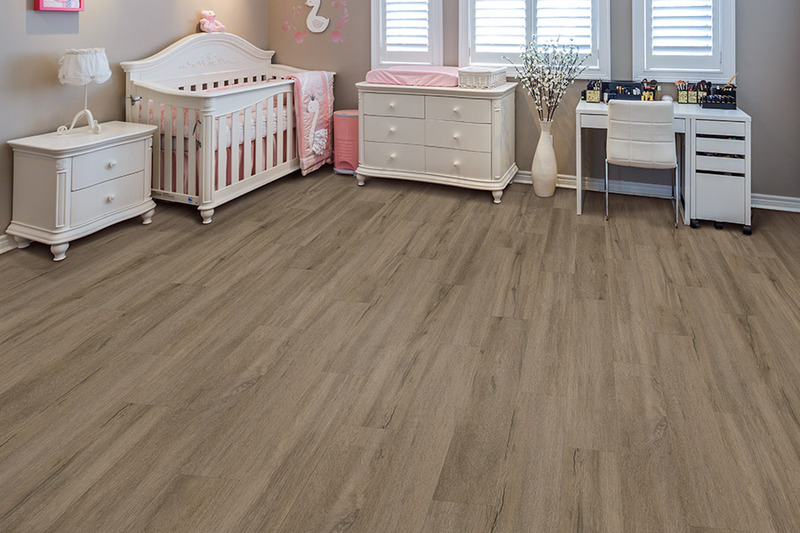 At the same time, it’s easy to install, a cinch to clean, and offers you the durability and lifespan, that helps make this an easy choice for your floors. LVF is manufactured by starting with a great backing material, followed by the printed design layer via high quality 3D printing. The print layer even brings out the textures and grains of stone and wood, giving you a very real experience with regards to the real thing. On top of the design layer, is a protective wear layer that helps fend off scratches, scuffs, sun damage, and sometimes, even gouging. Luxury vinyl is a quick and easy install for your professional installers. 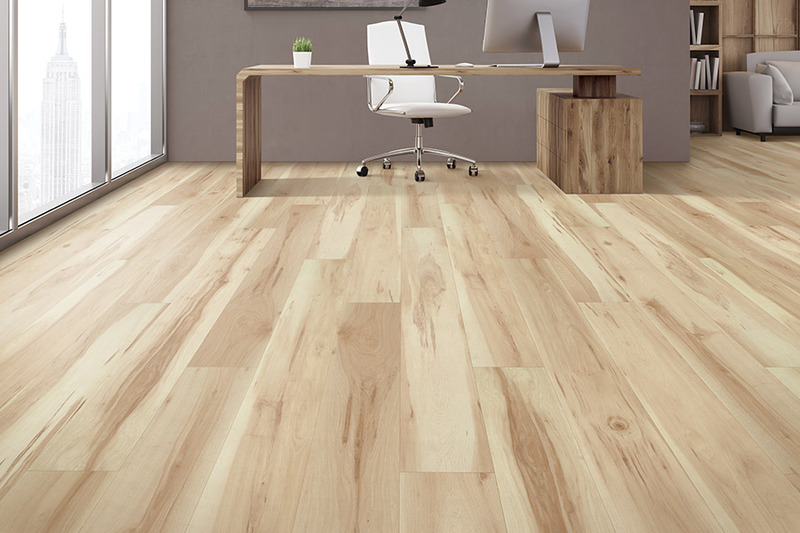 In no time, you’ll have an awesome new floor that you can walk upon immediately, having never even had to leave your home while the job was carried out. From that point, you will further be able to clean and maintain these floors with ease. In most cases, you will only need a broom and damp mop, to keep them looking like brand new for years to come.